A well made wine captures an essence. Wine, as with art, leaves an impression. One painting may capture your attention, but a study of a series, of a period paints a more complete picture. So it is with a winemaker, a brand. Bottle by bottle, stroke by stroke, the wines leave an impression. One bottle hints, but with enough tastings, the vision becomes more clear. This is who we are. This is our message. This is our essence. As with most wines I receive as samples, I try to do an initial evaluation before delving into the tasting notes or background of the wine. 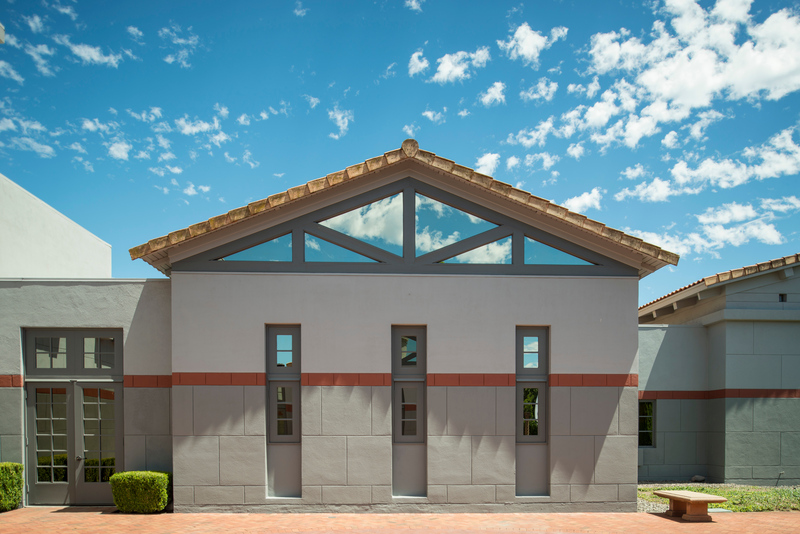 While each of Napa Valley’s Clos Pegase wines made an impression.together I began to see a vision. Each wine was classically composed with a fresh perspective. The Chardonnay and Cabernet Sauvignon shone with typicity. These are Napa Valley. The Sauvignon Blanc was not a varietal that I immediately think of for the region but had all of the qualities I love in the grape, and more. The picture being painted was one using traditional mediums with modern touches. It was time for some research. It took one look at the winery to see that the essence I’d noted in the wine was an integral theme . Founder Jan Shrem and his wife enlisted the help of the San Francisco Museum of Modern Art to create a design competition. Michael Graves’ design was chose from 96 competitors to create space “to evoke memories of a European ancestry” while having a “timeless sensibility.” From structure to bottle, this sentiment is tangible. The 2016 Sauvignon Blanc from Mitsuko’s Vineyard in Carneros begins with a burst of tropical fruit; guava stands out. It moves into lime blossoms, the citrus and acidity lively. The wine has an intensity of flavor and softens in the finish, a touch of warmth, perhaps from some time on the lees, in this crisp wine. The tasting notes stated that this was a near perfect growing season for the vineyard. Winemaker Robin Akhurst’s study of enology and viticulture in New Zealand may have helped him turn the harvest into this beauty. Also from the Mitsuko’s Vineyard, the 2015 Chardonnay captures the potential of the cool Carneros region with a gentle winemaking hand. The palate echoes the nose. Fresh pear, a hint of Meyer Lemon blossoms, highlighted by elegant acidity and finishing with warm caramel notes. Like a fresh pear tart with a caramel drizzle. Picked cold, gently pressed, primary fermentation took place in their cool caves. After malolactic fermentation, the wine spent 10 months on the lees, creating a balanced and elegant representation of Napa Valley Chardonnay. The 2013 Cabernet Sauvignon from the Tenma vineyard is enhanced with the addition of Cabernet Franc, Syrah, Petit Verdot, Merlot, and Malbec. Black cherry, blackberry, purple flowers and cedar, hints of coffee in the finish. A full mid-palate, integrated elegant tannins, and layered finish. This wine held the warm, fresh fruit du bois qualities and my interest. Stroll through any museum and you will find a piece, or many, that speak to you. You may linger a while, view from other perspectives. If you are unfamiliar with the piece, you approach to see the artist, the time period. If you are fortunate, the museum holds more than one example of is or her work and you can expand on the experience. Do you see the connection? Is it from the same series, a continuation on theme? Is it a striking juxtaposition of opposing mediums or styles? The Shrem’s were motivated to create, not just wine, but a destination. 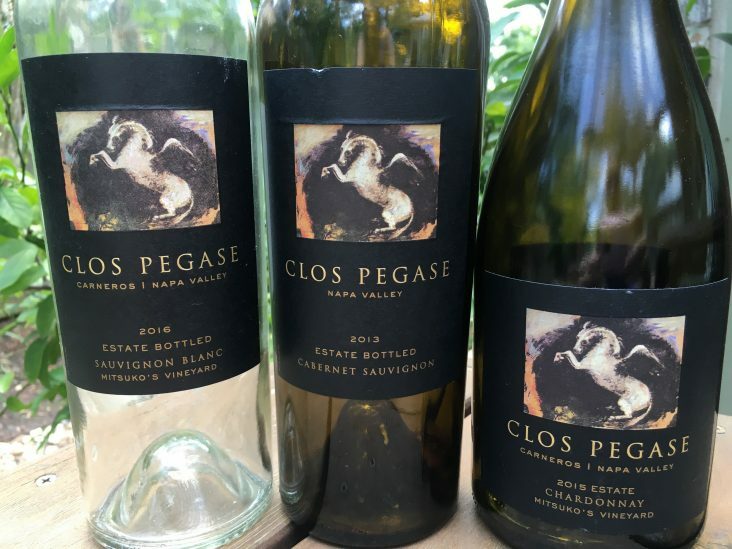 A sampling of their wines left an impression, but have I experienced Clos Pegase? If you’ve seen a painting in a book, have you really seen it? While I loved Monet’s Water Lilies, until I stood at L’Orangerie and was surrounded by them, I had not really seen them. And so, I would imagine, it is with Clos Pegase. 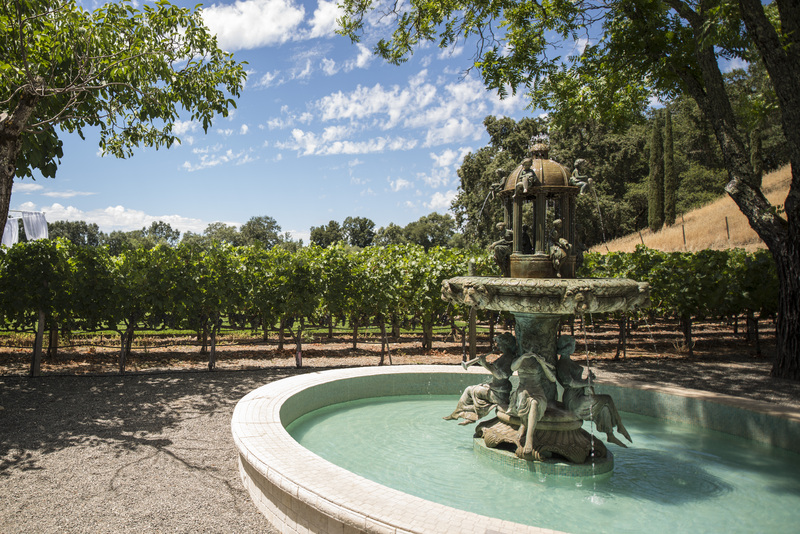 Because the destination was as important to them as the wine, until I walk under the portico, stroll by the fountain, I would venture to say I have yet to experience Clos Pegase. Something I hope to remedy soon. I completely agree about wine capturing an essence. These wines sound lovely. I have seen and heard of them for decades but never tasted; however, I have now experienced through your words.